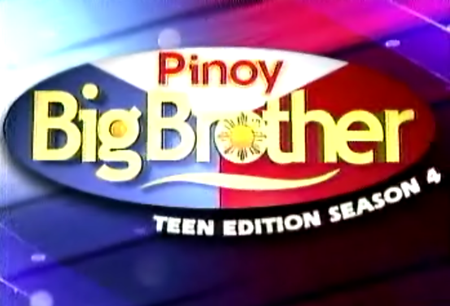 Tomorrow, April 8, will be the day of the Pinoy Big Brother Teen Edition 4 announcement of housemates. This will an exciting day to all PBB viewers and as well the new teen housemates. In this season we'll soon see if there will be another Kim Chui or Gerald Anderson in their batch. If you guys remember Kim and Gerald was known first inside Kuya's House. To know more about the coming updates of Pinoy Big Brother Teen Edition 4, please bookmark this page and don't hesitate to share it to all of your friends and co-PBB fans. Comments or suggestions about "Pinoy Big Brother Teen Edition 4 Housemates" is important to us, you may share it by using the comment box below.